You must activate your Payslip Kiosk before you can login to change your details. Note: The Timelogs menu is only visible if it is enabled by your employer. View or submit your Timelogs for each day. View or submit your Timelogs for each week. View or print your current or historical payslips. View or print your Payslip History by date range. 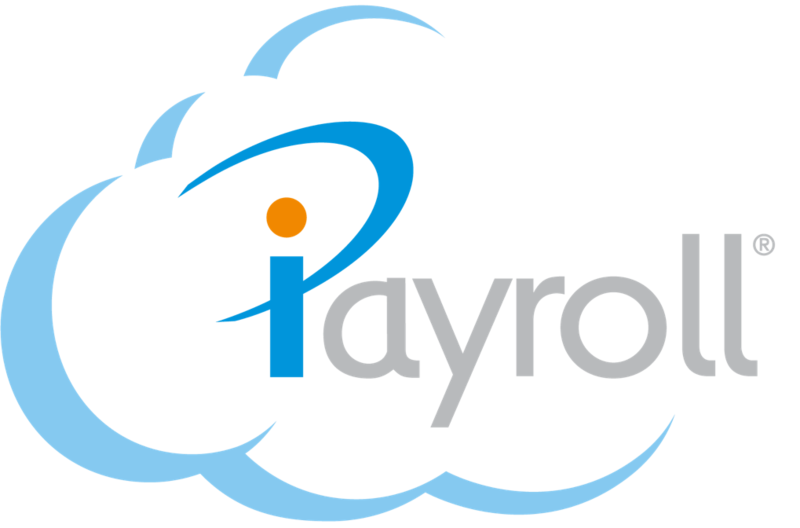 Make a Donation to certain iPayroll Giving charities and receive a tax credit immediately by a reduction in the PAYE you pay in a pay. Note: The Leave menu's are only visible if they are enabled by your employer for your entire workplace. Submit a request to take leave. You can also view your current outstanding leave requests. View your team Leave Calendar. Your own leave will show as the filter colours for the type of leave you are taking. View all your leave history in iPayroll. View your Summary of Earnings for each tax year. Update your contact details and email notifications. Change your Payslip Kiosk Password.